Send patients home with their very own Play Stethoscope! 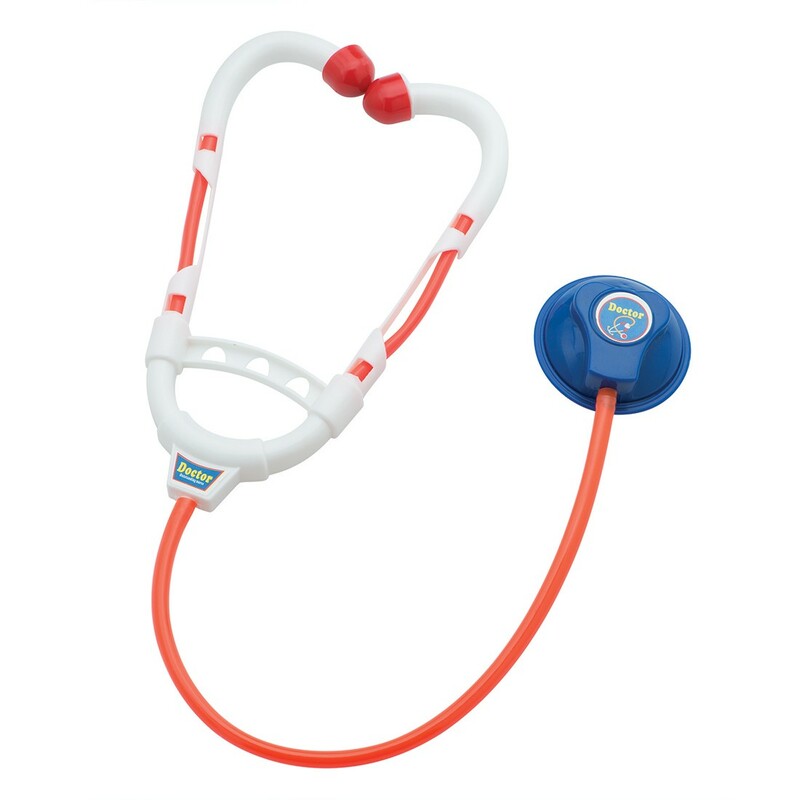 Each child-size play stethoscope is complete with ear pieces, tubing and diaphragm! Plastic.